Rome (AFP) – Italy’s failure to qualify for the World Cup for the first time in 60 years was greeted by a mixture of disbelief, dismay and resigned disappointment by fans across the country. 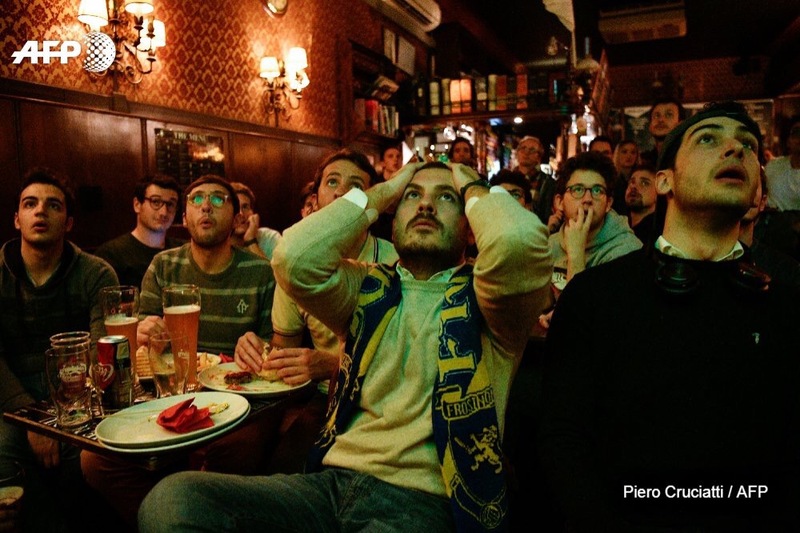 In Rome’s trendy San Lorenzo district, the Le Mura bar, which showed Monday night’s playoff crunch with Sweden on a big screen, emptied at the final whistle after a goalless stalemate which condemned the Azzurri to a 1-0 aggregate defeat. “It is really very sad because watching the World Cup was something that really brought us together as Italians,” said recent graduate Stefania Pusateri, heading for the exit. Similar sentiments were voiced by fans coming out of the San Siro stadium in Milan after Monday’s 0-0 draw. Italy not being at the World Cup will be a new experience for most of the country’s fans, and few of them are looking forward to the experience of watching from the sidelines. The four-time champions opted not to play at the first World Cup in 1930 but they have been present at every other edition apart from 1958, when they also failed to qualify. “I was born with Italy being a part of the World Cup, and it has always been like that,” one supporter told AFP on his way out of the Milan stadium. 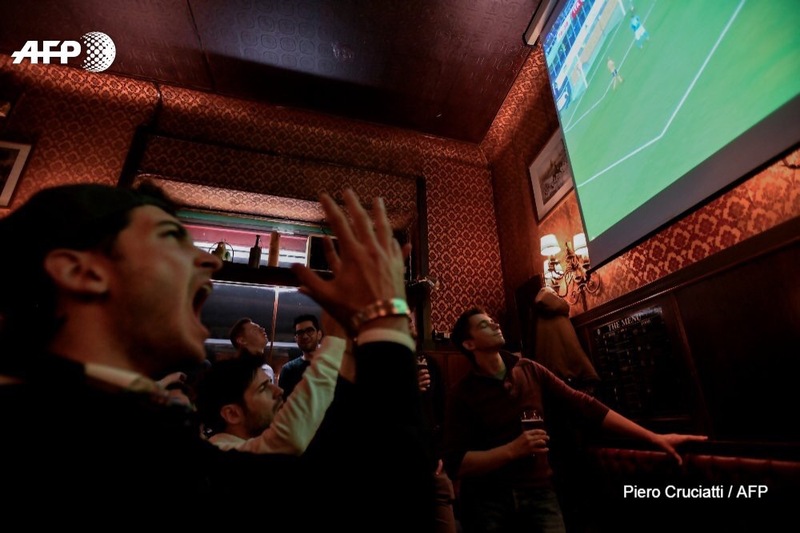 Back in the Rome bar, the view that Italy deserved to be on the plane to Russia was disputed by journalism student Christian Dalenz. 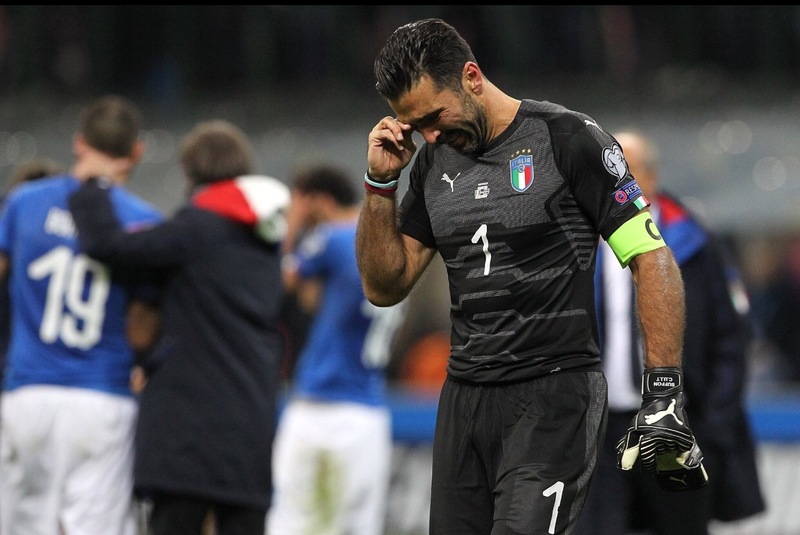 The extent of the shock that non-qualification represents for Italian football was underlined by the pre-match confidence of most fans that Gigi Buffon and co. would pull through. “It is not as if Sweden are that strong a team,” Fabio Votano, a Roman who was only a toddler when Italy last missed out on a World Cup finals, had told AFPTV hours before kick-off. Italy ended up in the playoffs as a result of finishing second in their qualifying group behind Spain. They then put in a sluggish performance in the first leg in Sweden, when the home side edged a scrappy, physical affair thanks to substitute Jakob Johansson’s deflected shot just after the hour mark. Rome resident Enrico Doddi insisted Italy’s players were good enough to have overcome Sweden. “They’re playing miserably at the moment but Italy still has a good set of players in my opinion,” he said. “It is all down to mentality.